A fun activity when in Cape Town South Africa is kayaking Cape Town Style. 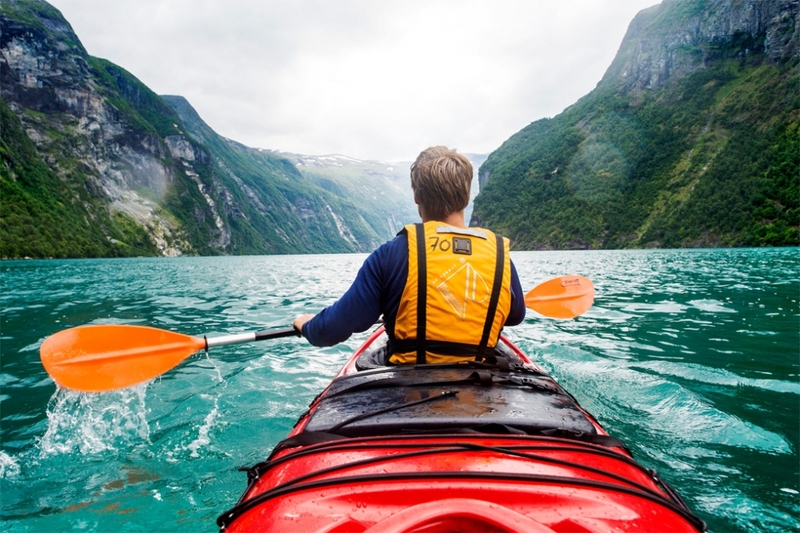 Sea kayaking is an activity that can be enjoyed the whole year round. It is basically one of the things that “people do” if they are the least bit outdoor minded. 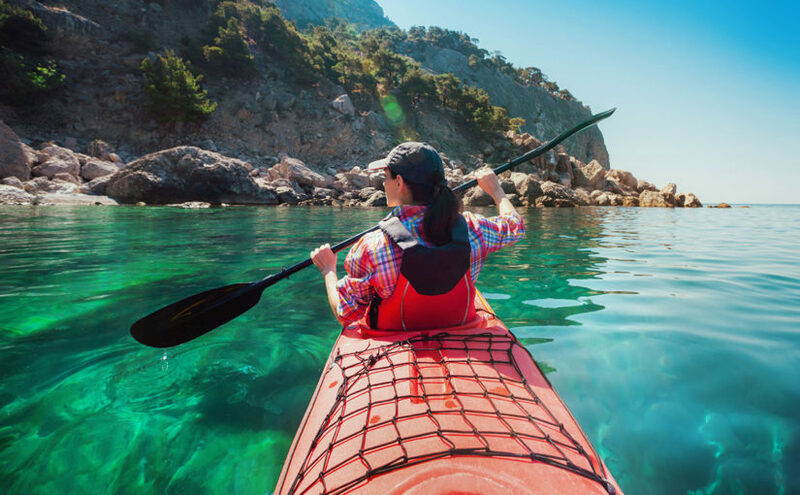 If a person is in reasonably good condition, they can experience a trip in a kayak that will be in their memory for a lifetime. On your kayaking trip you are likely to see penguins, gulls, fish that will swim under your kayak, but there is a very slim chance that you will ever see a shark, but you will most likely experience seals as they are very curious and the will often cruise around you. Kayaks are two person boats, and by the way they are extremely stable and you are not probably in any danger of falling out, but if that should occur, it is pretty easy to climb right back in. 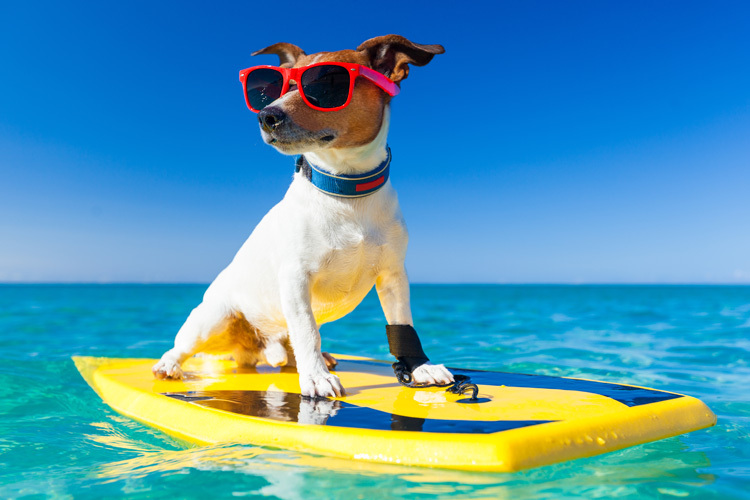 Take along plenty of sunscreen, take a hat and sunglasses. Attire is best to be a t-shirt and shorts. Take along a towel too, because you are likely to get wet somewhere along the way. There are several routes that are available for the kayakers and they are all relatively available for most people. 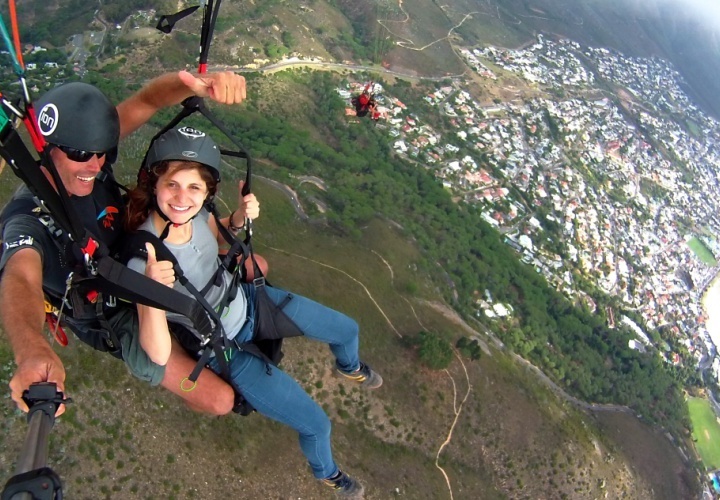 The more adventurous route is the one that takes the course out to Cape Point which is the most Southwestern point on the continent of Africa, and is unarguably one of the major highlights of any trip to South Africa. The trip out to the Point takes between four to six hours, so it is a bit more demanding than the other tours of a couple of hours. Cape Town South Africa view from the water and the surrounding scenery is some of the most stunning views in the world. There is a long history. The cliffs and the rugged terrain on the coast contrasts with the modern city offers a great backdrop for kayaking. 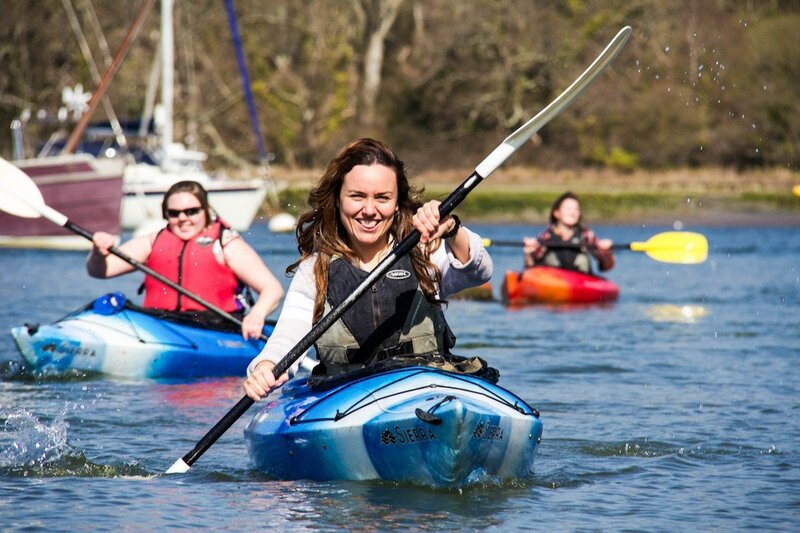 Sea Kayaking is a very affordable endeavour and it takes you away from the hustle and bustle of the city to a place in the ocean where you are going to be fully responsible for your direction in a close-to-the-water craft, that you manipulate and guide stroke by stroke. The kayaks are two person boats where the person who fits in the forward position is the primary “engine” of the team, or the person who does the majority of the paddling. The rear position person is the steering arm, and that will be the primary job of that individual. The key to the boats themselves is that they are very will put together, fit close to the surface with little danger of tipping over. Once you pull away from shore the abject quiet of the sea is remarkable as you pull away from the shore. Most people choose one of the two hour trips which are not all that strenuous, and the excitement when a dolphin or a seal appears is spontaneous and appealing. Kayaking Cape Town style is an unforgettable experience which will stay with you the rest of your life and you will have an experience to tell your grandchildren about. 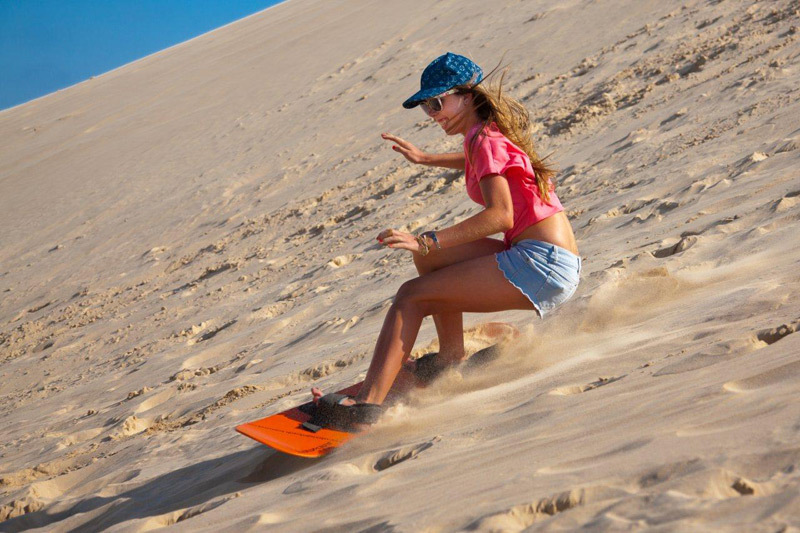 Next Next post: Sand Boarding Cape Town: All You Need To Know.